A.I.M. Shooting School uses a method and technique that has been developed and perfected through decades of shooting and studying the game both as shooters and shooting instructors. 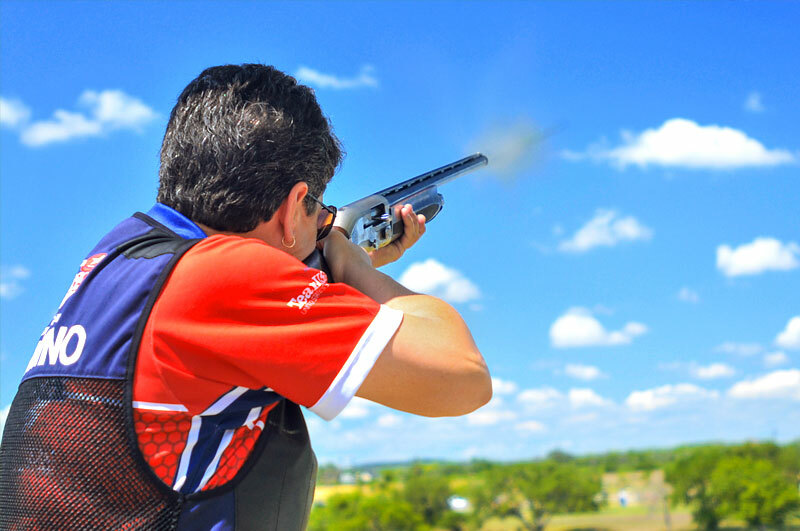 The method is really a combination and hybrid of several traditional shooting styles. Anthony I. Matarese Jr. was initially coached by the legendary Dan Carlisle and has gone on to develop his own style. The method of A.I.M. Shooting School is based on being in “control” of every target by learning how to “connect” with each different type of target presentation. A.I.M. Shooting School uses a base technique with a few core principles that can be tailored to allow the shooter to approach a target in the most efficient manner. You will learn how to balance the science of shooting with the instinctive “feel” part of the game. 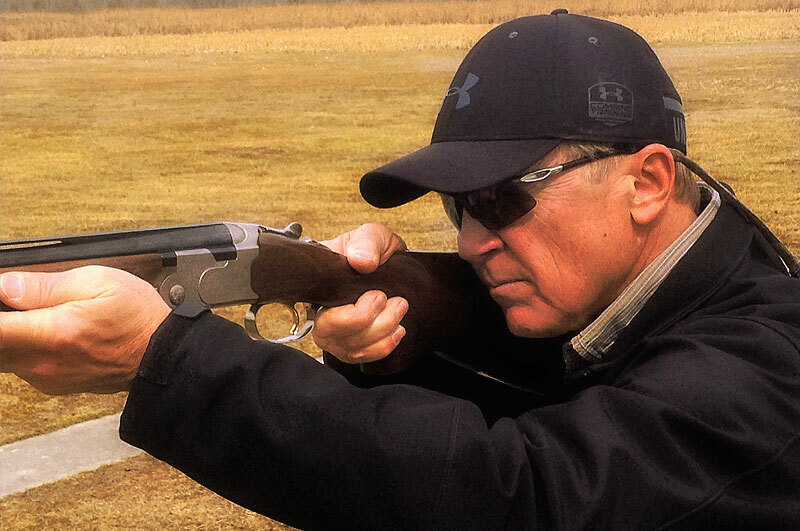 The key to becoming a better shooter is always routed in proper fundamentals. Anthony and his Associate Instructors look forward to teaching you these fundamentals. Diane Sorantino and Dan Krumm have spent countless hours mentoring with Anthony I. Matarese Jr. to learn the correct teaching methodology and fundamentals. As a result, the fundamentals that Anthony, Diane, and Dan share allow them to work together cohesively to provide a shooting method that is shared by A.I.M. Shooting School. You will leave with handouts outlining everything that you have learned and clear instructions on what you need to do to improve your shooting.